Are you wishing for living the luxury of villas but can’t afford buying one? 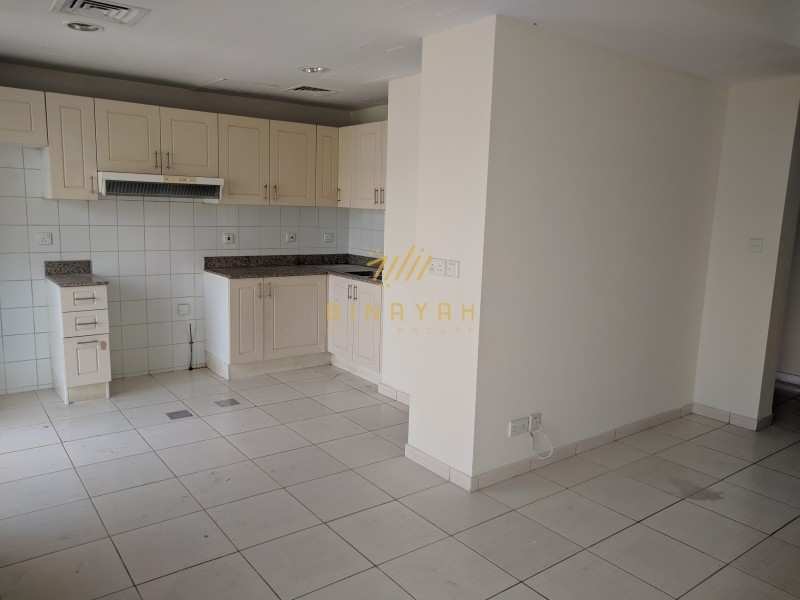 Here comes Binayah Real Estate villas for rent. We have brought for you the best villas in Dubai at reasonable prices in different areas as: Jumeirah Park, Palm Jumeirah, Jumeirah Village Triangle (JVT), Arabian Ranches, Silicon Oasis, Damac Hills, Al Furjan, Mudon, The Springs, Dubailand, Mohammad Bin Rashid City, Dubai Marina, and more. Our villas for rent differ in their number of rooms, cheques, types, and views. Available villas for rent in Dubai are mostly furnished. These villas also offer you various amenities and services such as: public parks, public transport, bus services, recreational facilities, restaurants, shopping malls, swimming pools, gym, Jacuzzi, sauna, balconies, kids’ play area, nurseries, schools, parking areas, intercom, walking trails, upgraded interior designs, built-in wardrobes, banks (ATM), 24/7 security, central heating, and central air conditioning….etc. Renting a villa in Dubai gives you the complete feeling of privacy, luxury, and coziness. 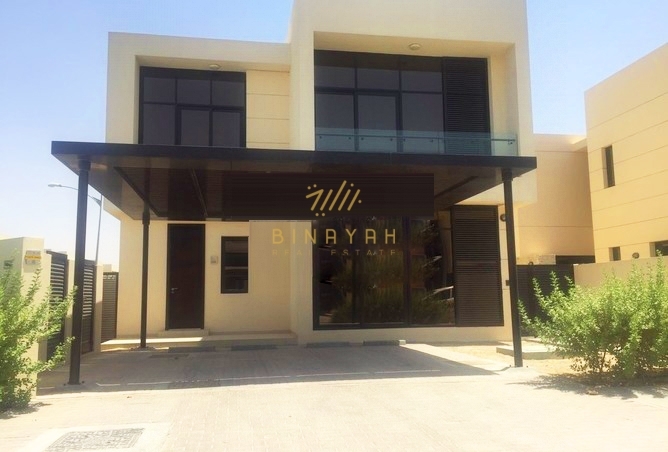 If you are a villa landlord, Binayah Real Estate makes certain that your villa gains the utmost exposure to the market, and we suggest the best buyers for your property via our great network of buyers. Binayah agents also make sure that the transaction process is secure to keep the rights of both the landlord and the tenant of the villa. Don’t hesitate, and rent now what you can’t buy in the best luxurious and lavish city; Dubai.